1. Understand giving trends and innovations set in motion by the Tax Cut and Jobs Act. 2. Help donors align their own wealth planning needs and philanthropic desires with new giving strategies and opportunities. 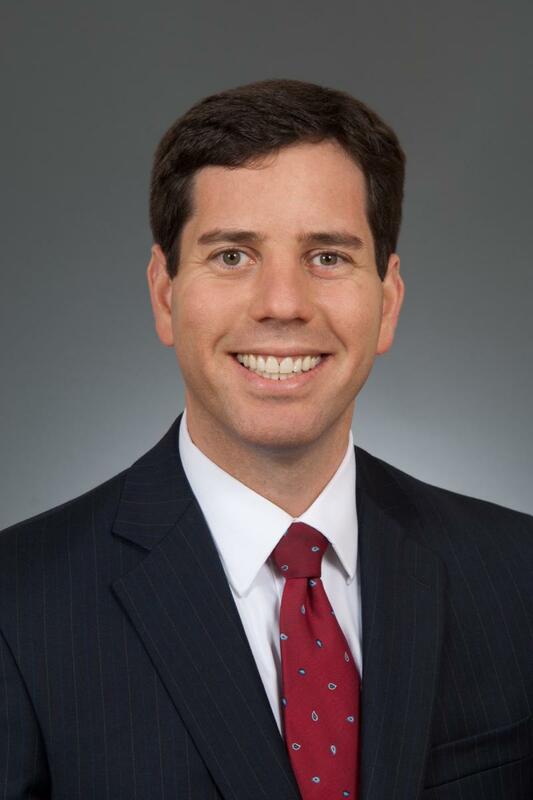 As a national wealth strategist at BNY Mellon, Justin Miller works collaboratively with other advisors to provide comprehensive wealth planning advice to clients and their families. He also is an adjunct professor at Golden Gate University School of Law, a Fellow of The American College of Trust and Estate Counsel (ACTEC), and a sought after speaker for tax, estate planning and charitable giving topics at major conferences throughout the country. In addition, Mr. Miller has published numerous articles, and he has been quoted as an industry expert in a variety of publications. He received a master of laws in taxation and a juris doctor from New York University School of Law and a bachelor’s degree, with honors, from the University of California at Berkeley. Login to purchase your access to this webinar. Once you have purchased, view your Order Details to access materials for the webinar. Depending on when you purchase, you will receive an email confirmation the day before and the day of the event. Registration for the live event closes 2 hours prior to the event.